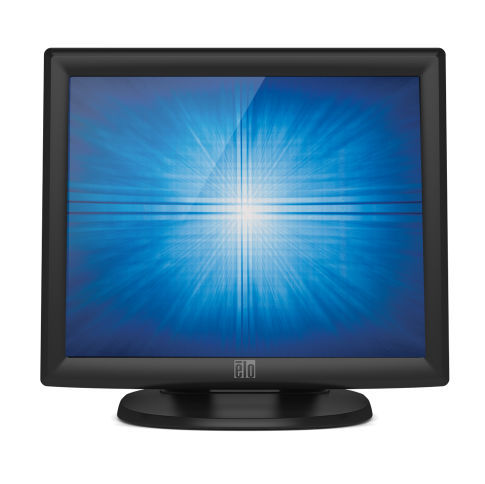 The 1715L 17 inch touchscreen monitor is the most cost effective Elo touchscreen monitor of its size. 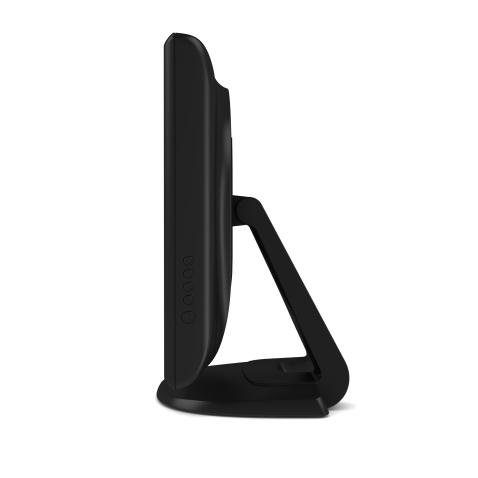 It is both affordable and displays the high standards of quality that Elo is world renowned for maintaining. The 1715L supports three different touchscreen technologies including AccuTouch (Resistive), IntelliTouch (Capacitive), and Acoustic Pulse Recognition (APR). All models except the APR model come with a dual serial or USB interface allowing the maximum amount of interface flexibility. 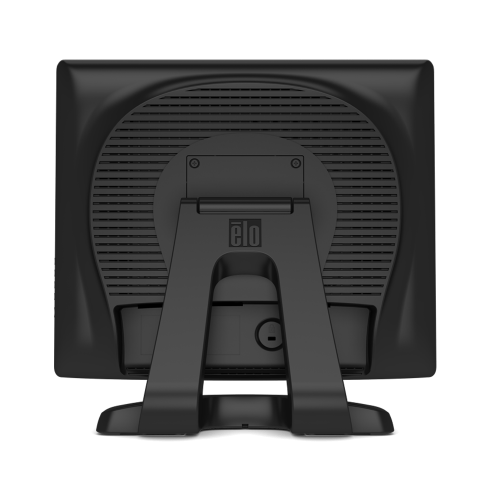 Other features of the 1715L include a touchscreen sealed against dust, a removable stable tilt base, VESA mounting options and worldwide agency approvals. This touchscreen is a valuable asset to any point-of-sale, point of service, loyalty system, kiosk information system (KIS) or interactive advertising display.